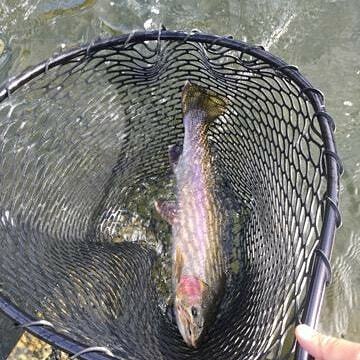 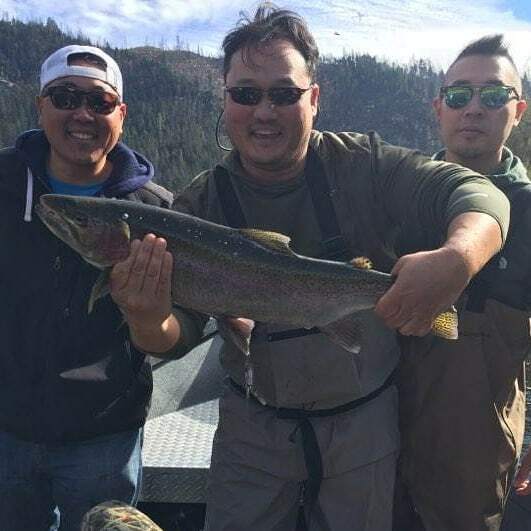 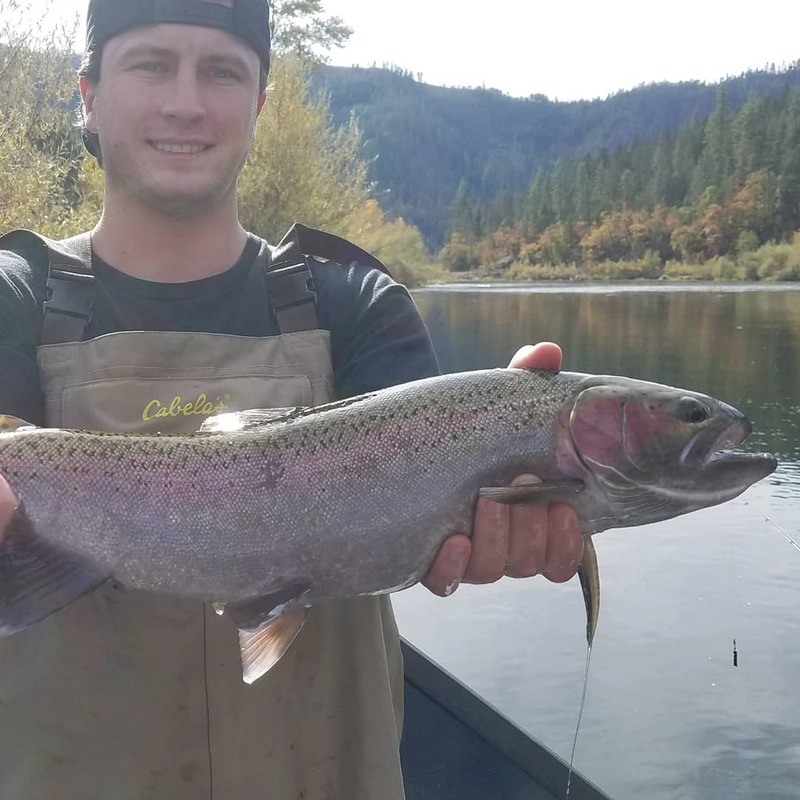 Who likes catching big adult steelhead in the fall? 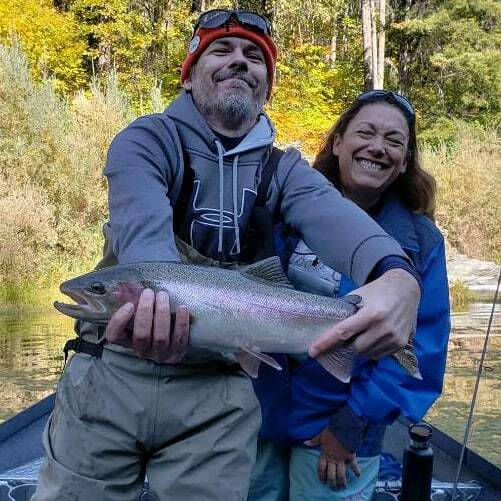 I know I sure the heck do, if you do then come fish with me on the klamath river. 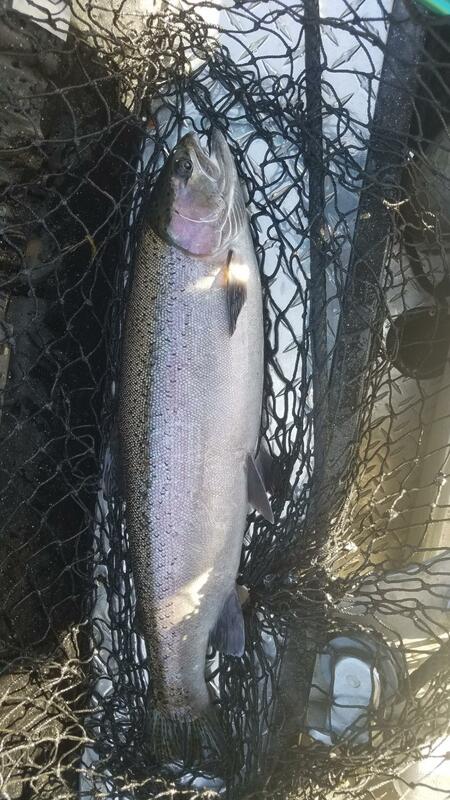 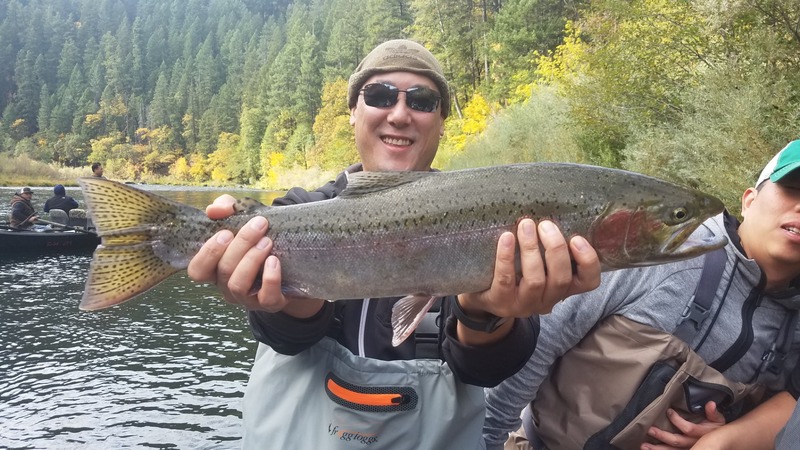 After the fall salmon season on the klamath river we have an amazing run of fall steelhead that run right up to the time we start chasing chrome winter fish. 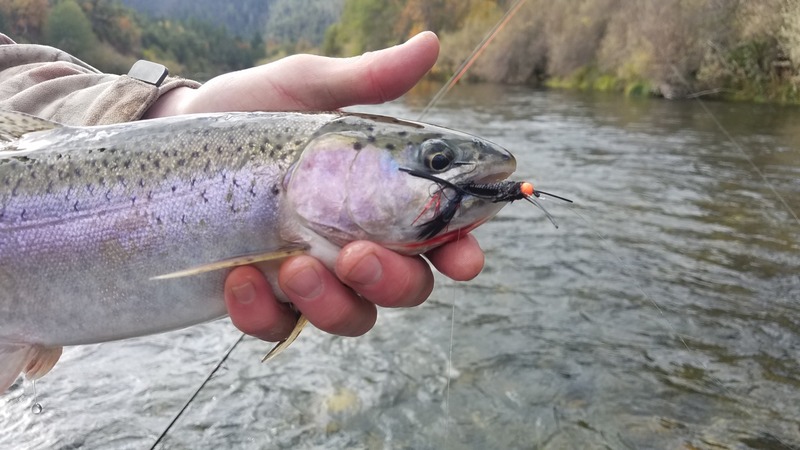 I have a couple days left in November so get a hold of me if you need a fix.